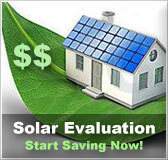 Wyoming residential solar energy incentives | Solar Panels | Solar Power | Site Map | Bookmark This Site! 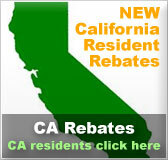 -This State rebate program offers qualifying participants who install photovoltaics on their homes a grant of either $3,000 or 50% of the cost of the PV system, which ever is less. -Requirements for this program include an application, photos of the installation, an invoice of the equipment and quarterly reports during the first year of system operation. 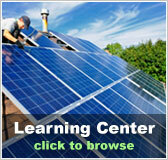 -This program was designed to help residents of northeastern Wyoming finance renewable energy systems for their homes. 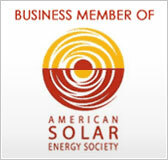 -The loans are only available to members of Powder River Energy Corporation. -Maximum loan amount is $2,500 per member at a zero percent interest rate. -Loans have a payback period of no more than 36 months. -Applicants must pay a 4% fee of the total requested loan amount to apply.